Description: On the market appear every day more objects that can ease your daily activities. These type of gadgets & gizmos can be purchased on the international sites and sold through an online shop in your country. 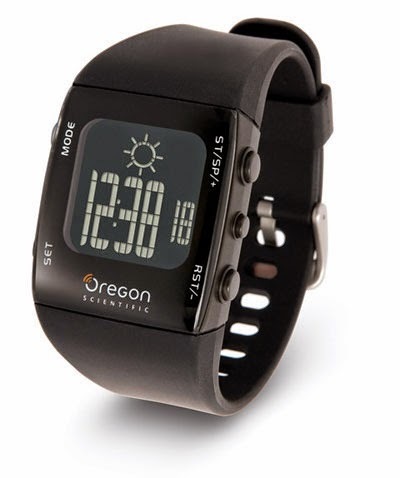 These gadgets can be ordered in different categories: watches, sport, eco, usb, etc. Some examples of gadgets would be: watches with videorecorder, mini surveillancesystems, virtual glasses, different objects that can be used via usb (fans, lamps, blankets, mugs, etc) There are a multudine of such products, some of them very useful. Conclusions: Such a simple business that can be started with a minimal investment , along with the expansion of the store, can generate significant profits. 0 Response to "Business ideas: Gadget Shop"